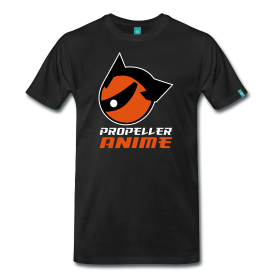 Propeller Anime: Full Sail Students game for FREE at Hard Knocks in January! Full Sail Students game for FREE at Hard Knocks in January! 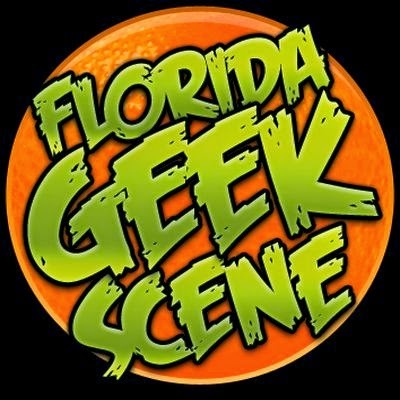 Lan gaming center Hard Knocks(5707 Dot Com Ct. Oveido, FL) will be offering free gaming to Full Sail students for the month of January from Mondays through Thursdays! Make sure you have a valid student ID! We'll talk more about this at the upcoming club meeting this Sunday and figure out when we should carpool!